Welcome to Gearbox Centre Ltd. Undertaking repairs and maintenance on gearboxes and clutches. 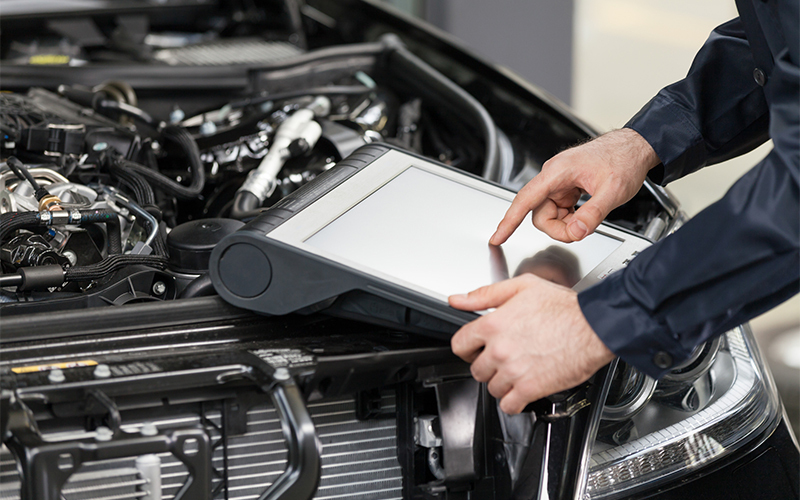 The Gearbox Centre can assist you with all minor and major repairs and part replacements. 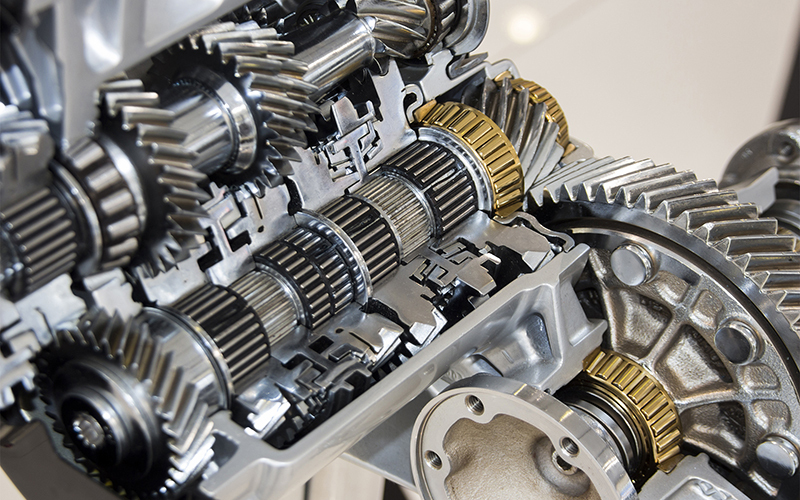 Our mechanics are specialised in the repair and replacement of manual gearboxes. 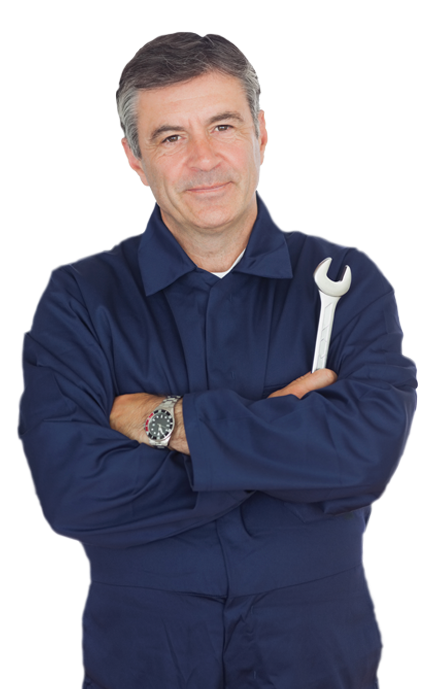 All standard repair work is completed on the same day, fully guaranteed including parts and labour. 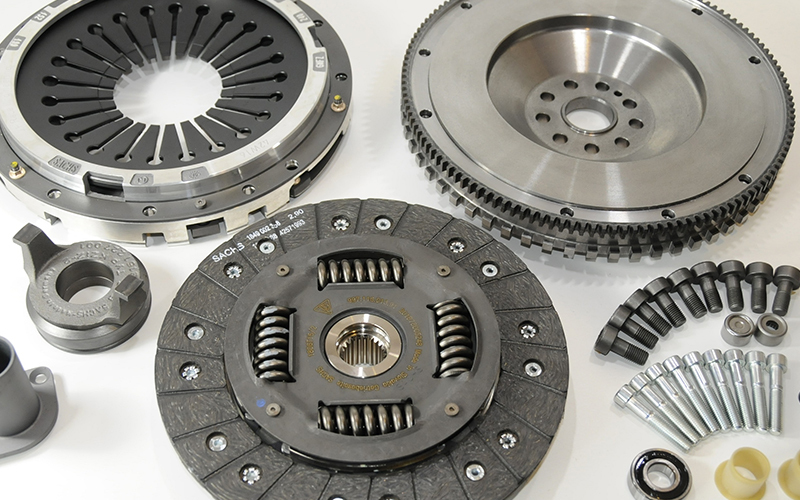 We stock parts from a range of leading manufacturers including Luk, Adl, Valeo and Sach. Trading from our Buckley garage for more than 30 years, Gearbox Centre is a family run business providing extensive mechanical expertise and excellent service on all makes and models. We are an integral part of our local community, helping local charities, schools and participating in the annual Buckley Jubilee. All waste oil and disused parts are recycled, maintaining our commitment a better environment.